I'd like to request the Peter Pan pop-up as well. Thanks! Can you put me down for the Ariel please? 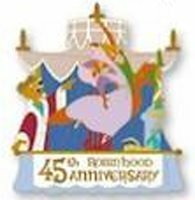 Put me down for a chance at the Peter Pan pop-up pin please. Special drop for these guys. These will be available for requests for this week and next. 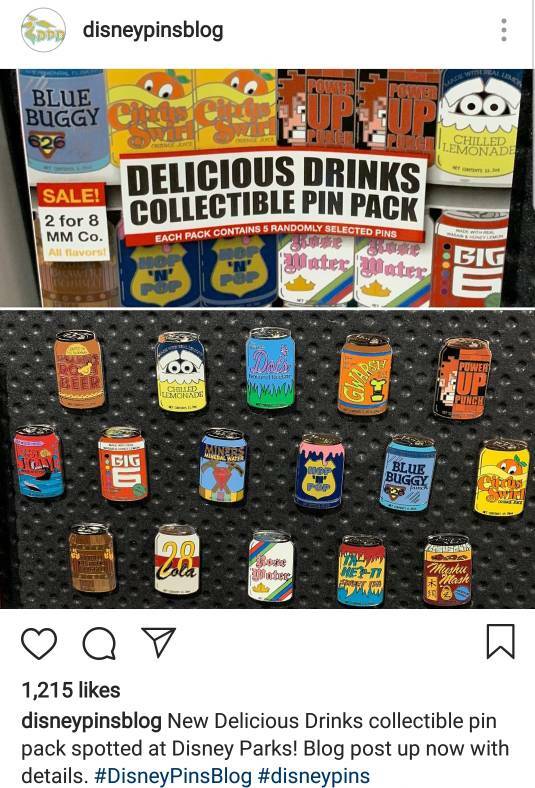 These are $27.99 for the pack with 5 pins. Hey gang! 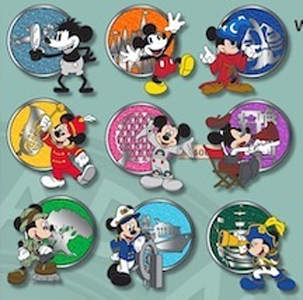 I've snagged the Valentine's and Lunar pins. However, it seems the Peter Pan Pop Up has been delayed here. I'm hearing it's a shipping issue? So DLR might still get them on time. I will maintain the list as it stands now, and will continue to take names for it, but these first five will have priority over any new requests. If you get the pop-up from somewhere else, please be sure to come back and update me. All January domestic pins have been shipped out. Whoo! Thanks so much, everyone! I'm slowly working through a back-log of feedback, so thanks for your patience on that front. As everyone anxiously awaits the next pin drop, you can take a look at what's coming up for February over on the 2019 Release Reference page. The current plan is to attend each week's release, so everything should be available week-by-week. Vintage Vinyl Dumbo randomizer results here. 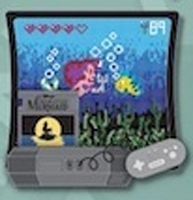 Kingdom Consoles: The Little Mermaid randomizer results here. 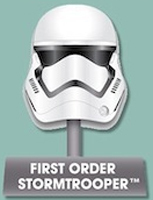 Star Wars Helmet: First Order randomizer results here. Kerri780, raikipins, slbrabham and 2 others like this. Feb 7th drop is up! Also adding the Delicious Drinks to the special drops. Can I be added to the list for the Dalmatian vinyl? Thanks! Casn I be put down for a Dalmatian Vinyl and 2 Delicious Drinks mystery packs? We are updated to this point. Just a reminder, if you put in a request for the Peter Pan Pop-Up somewhere else, be sure to let me know BEFORE they appear if you will be getting it from me or not. It would stink to get stuck with two when you only wanted one. My suspicion is that it will appear either on the same day as Alice or at the PTN. Also, random side note. This one, right here, is my 10,000th post on the forum! Holy poop! stitchismyspiritanimal, cadien, Ajk and 11 others like this. Hello Merlin! 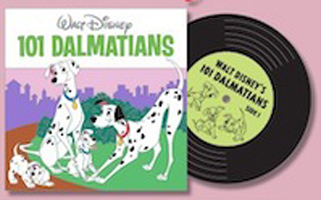 Please put me down for a 101 Dalmatians vinyl. Thank you! Ajk and MerlinEmrys like this. I do think I've seen it, but haven't put it up for pickups. It would probably be easiest to post a "co-op" thread for it in the market place, and I'd be happy to grab it for you guys. 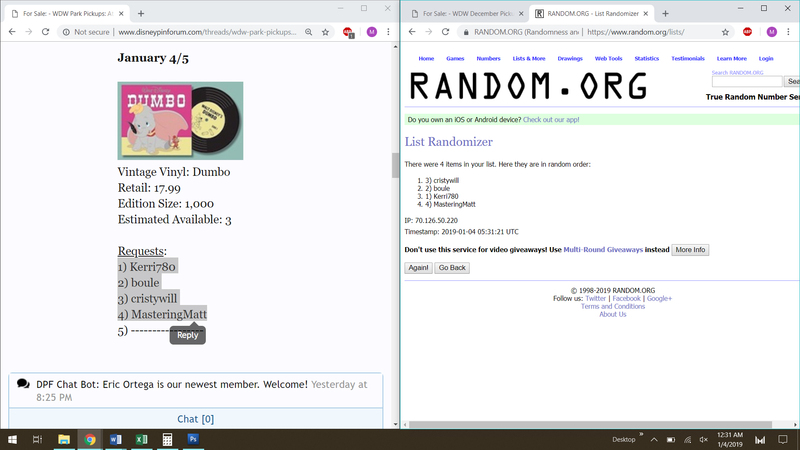 Randomized list for the Vinyl pin this week. Shouldn't be an issue getting the 4 requested, but figured I might as well for the sake of it. Completed pickups for today also snagged the Delicious Drinks for you, @MasteringMatt. Sorry for the delay! The Feb 14th drop is up! I've also invoiced those of you from the Feb 7th pickups.